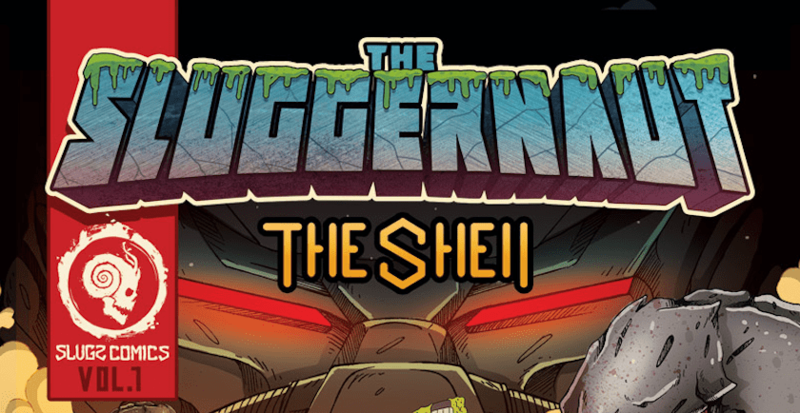 With the superhero craze, Snails is launching his very own comic book series, The Shell, and its debut issue, “The Sluggernaut”! Through its vivid imagery and captivating storylines, “The Sluggernaut” encapsulates the creative universe that fuels the Vomitstep producer’s concepts. With his epic announcement of the Slimeageddon EP and massive year with his full-length remix album of The Shell, 2018 has been his year. He will be wrapping up his massive North American tour, The Shell 2.0 in December. His Vomitstep sound found its place with OWSLA alongside Skrillex, Diplo, and more. Snails then pursued his own record label Slugz Music for all to create their own sounds. With the launch of his own comic book series – previously uncharted in the electronic scene – his accomplishments speak for themselves. Snails is truly an artist with no boundaries. 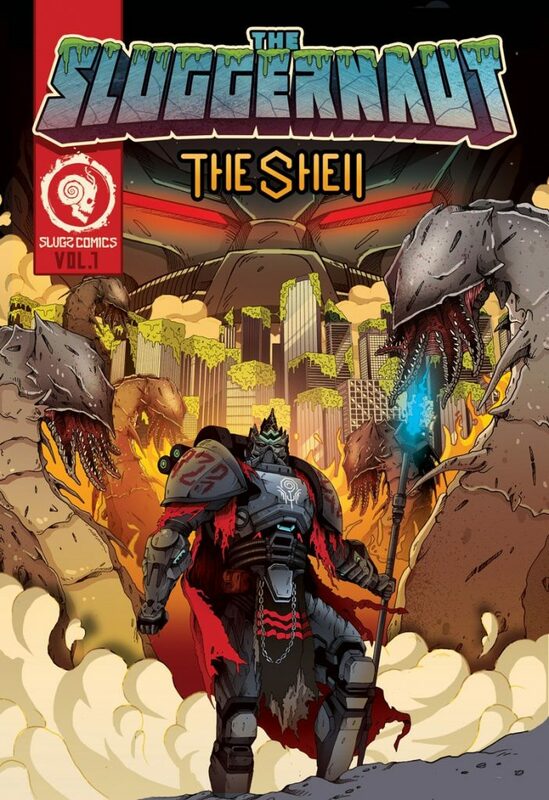 “The Sluggernaut” is only the beginning of Snails’ The Shell comic book series, so stay tuned for the next chapter of the saga! WHAT IS YOUR FAVORITE PART OF “THE SLUGGERNAUT” COMIC? SWIPE UP TO LEAVE A COMMENT BELOW AND LET ME KNOW!